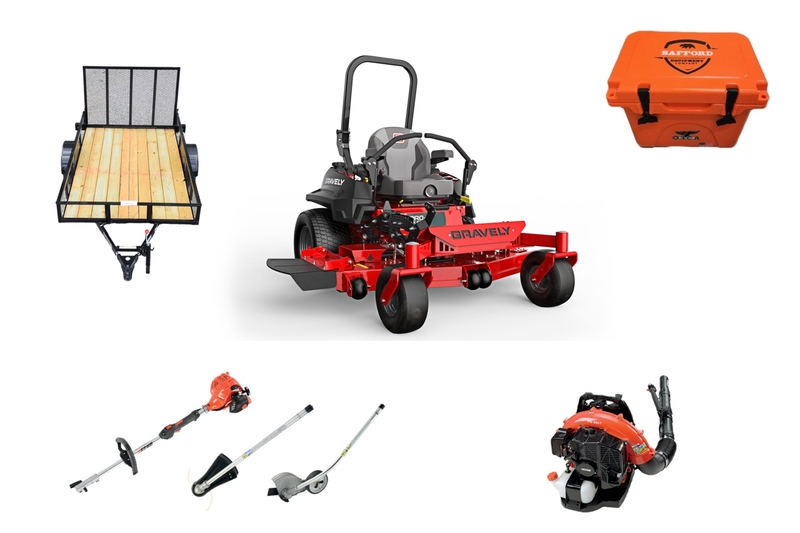 Designed for larger lawns, the HH403 Estate residential bundle 54 includes the 5-star favorite Husqvarna MZ 54 Zero Turn Mower, Husqvarna blower, trimmer with edging attachment and 16″ chainsaw. 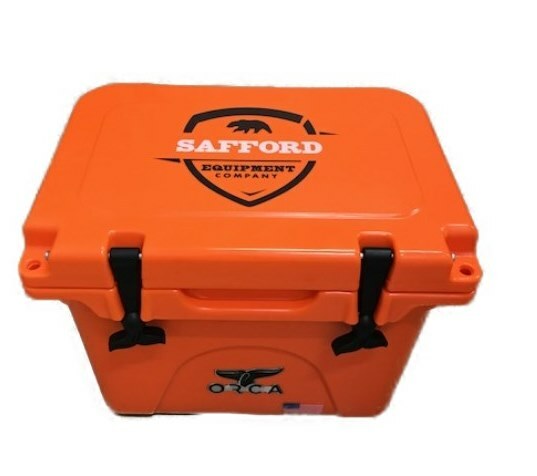 Plus trailer and cooler from ORCA. 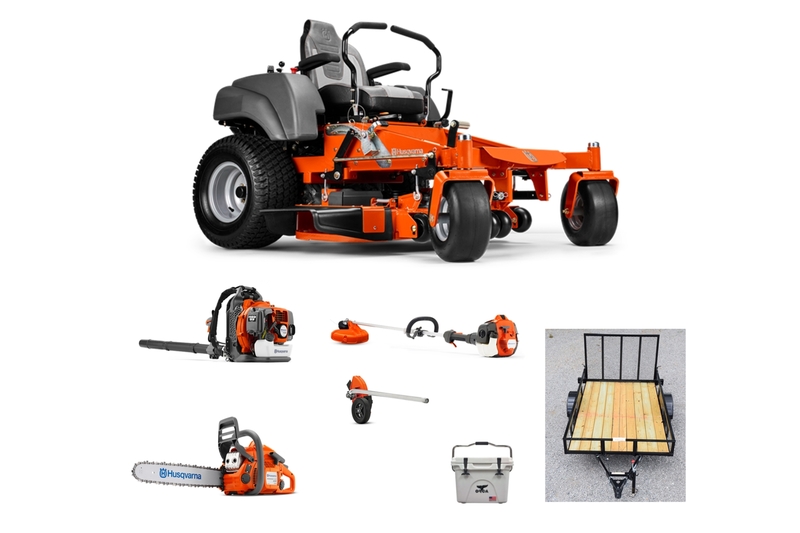 Designed for larger lawns, the HH403 Estate residential bundle 54 features top of the line lawn equipment, good enough for commercial jobs but designed for residential. 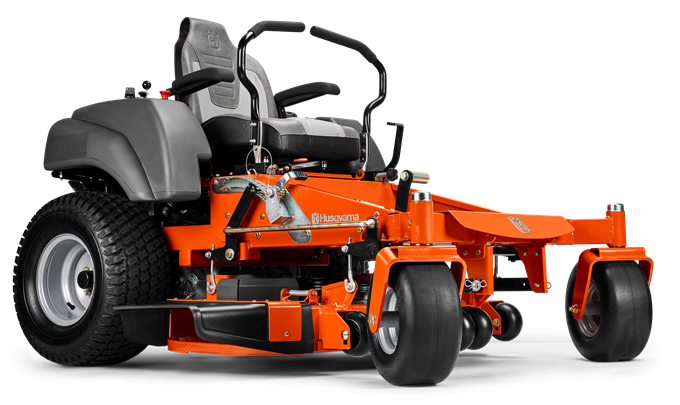 You will take care of acres and acres of grass with the MZ 54 Zero Turn Mower—a rugged, reliable machine featuring the Endurance Commercial with a 54 inch deck reinforced with heavy flat-stock steel. 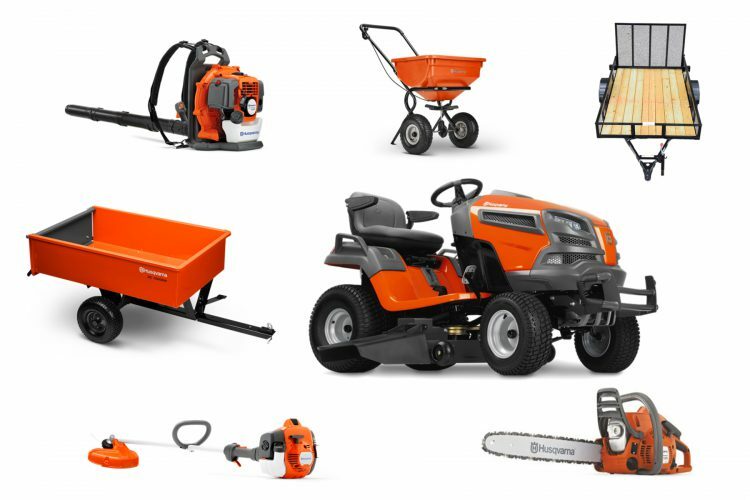 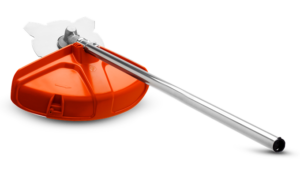 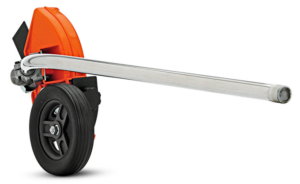 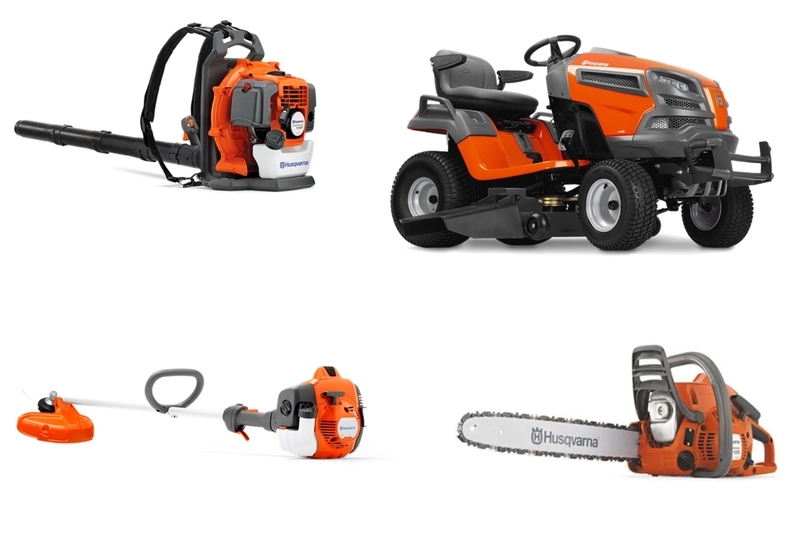 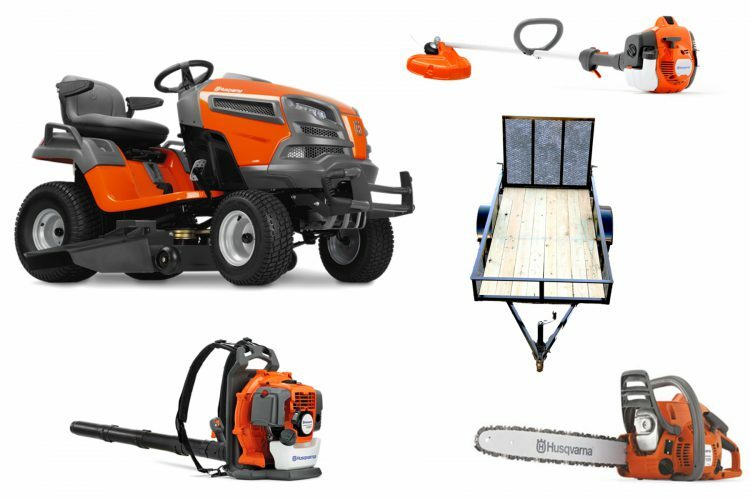 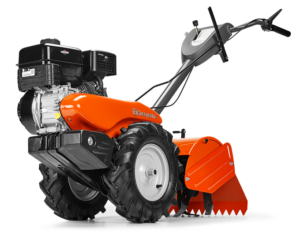 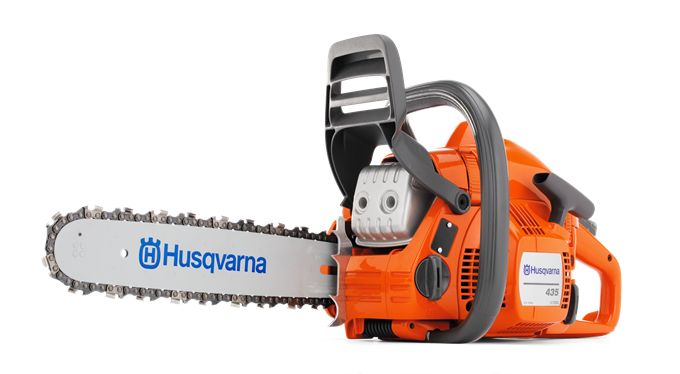 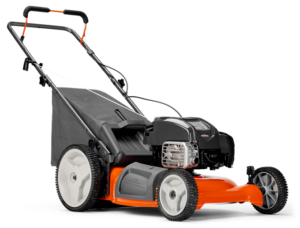 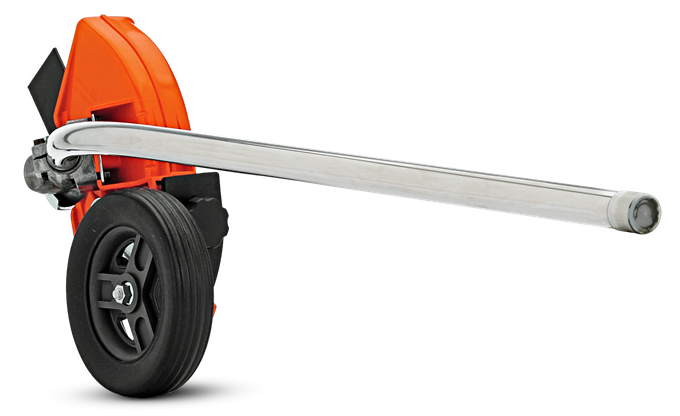 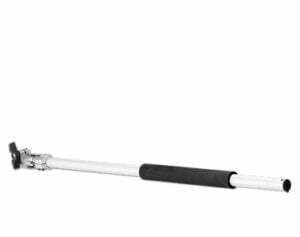 You also get 4 other Husqvarna items to make your lawn chores more manageable including the 150B blower, 435e chainsaw and 525LK trimmer and a EA850 attachment which turns your trimmer into an edger. 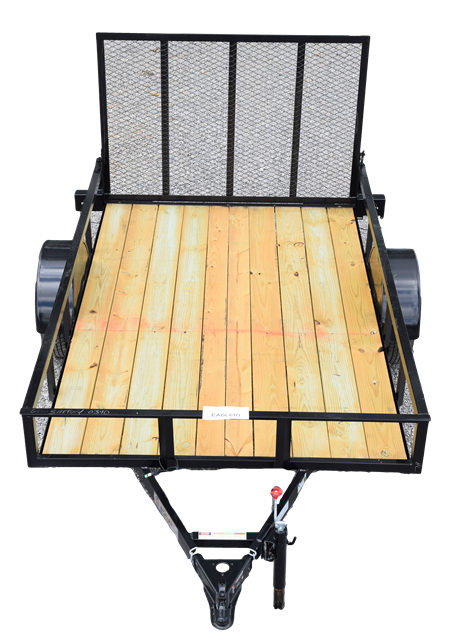 Utility trailer and ORCA cooler also included.